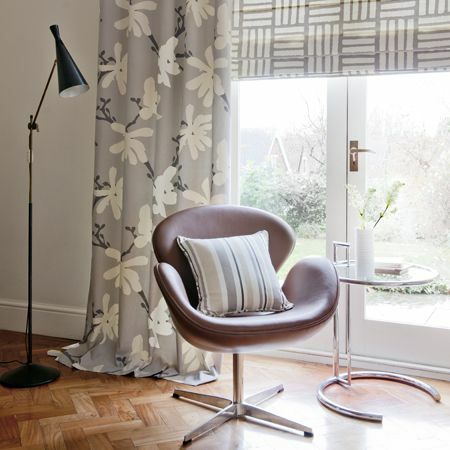 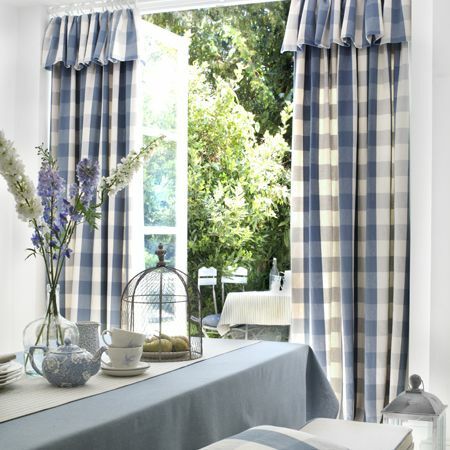 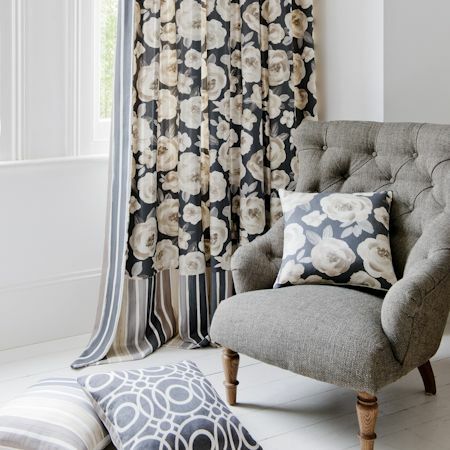 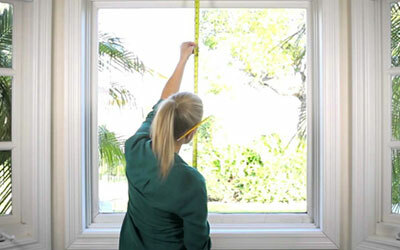 Made To Measure curtains in the Clarke And Clarke range. 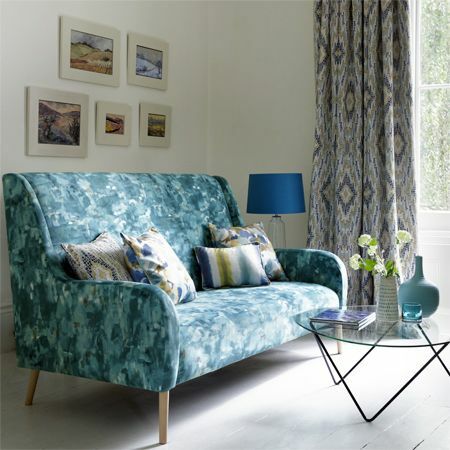 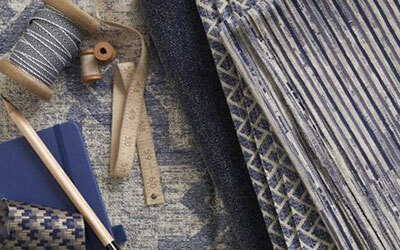 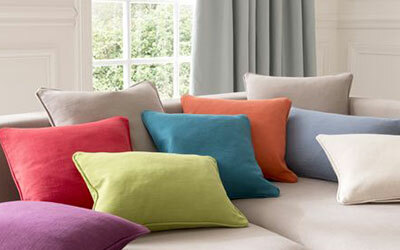 Clarke and Clarke now have about 3500 fabrics in their amazing fabric range. 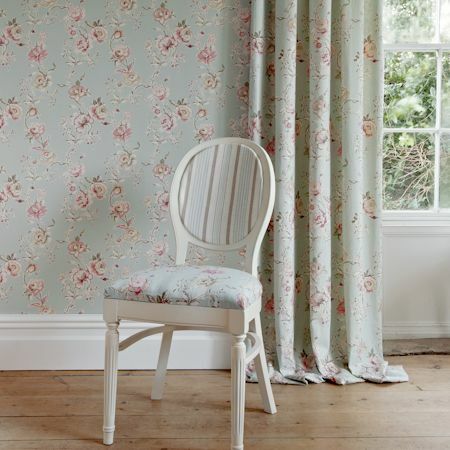 If you know of a fabric you would like and don't see it on our site, call or e-mail us for a quote, we can usually beat any price!